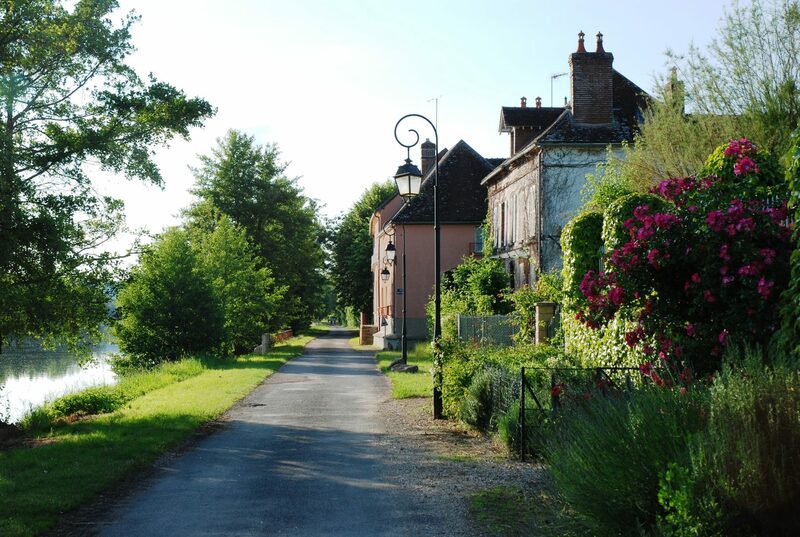 Optional Cycling Tours Included | Private Charter Barge Cruises, Burgundy France. Enjoy a cycle along the canal side and quiet country lanes of rural Burgundy, our electrically boosted e-bikes will whisk up to the vineyards and back down again with ease. Two e-bikes and two touring bikes included in our standard charter package. Enjoy a guided cycle tour through the vineyards of rural Burgundy. For proficient cyclists more demanding routes can be tailored to your exact requirements, please enquire for more details. A smooth car free cycle path follows the canal.